We had a lovely time at Scandinavien Winner show in Trondheim last weekend in April. So nice to meet cat friends and cats. 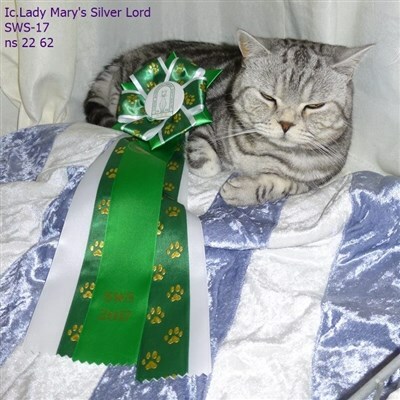 From Lady Mary's, father and son, made excellent results at the show bench. 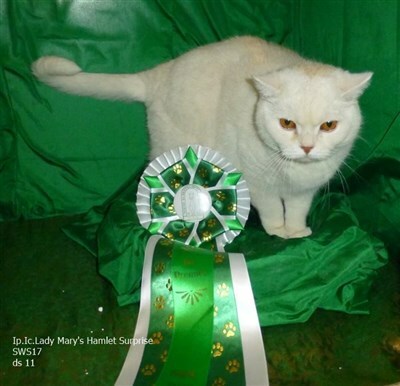 Pr.Ic.Lady Mary's Hamlet Surprise was made up to Int.Premier and his son Ic.Lady Mary's Silver Lord, owned by Anita, had his 3'rd cagcib.